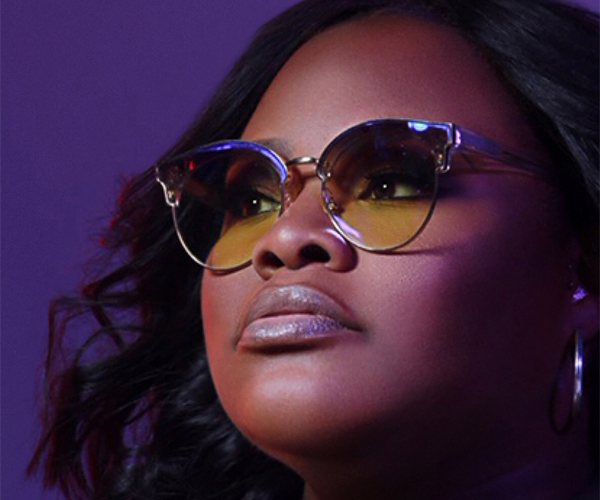 Gospel singer Tasha Cobbs Leonard is getting ready to help you see something you’ve never seen. 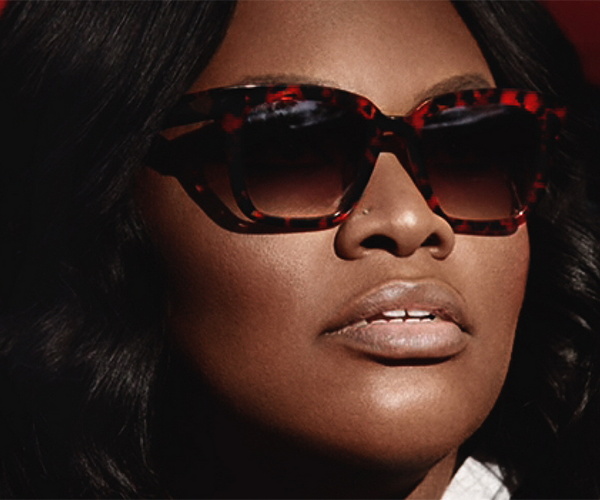 Get ready for the “Fritz Eyewear Collection,” a new line of glasses in honor of her late father, Bishop Fritz Cobbs. The exciting and stylish launch, happening at the Essence Festival this weekend, was announced by the GRAMMY® Award-winning gospel artist Thursday, July 5th. Bishop Cobbs transitioned to his Heavenly home on the heels of his daughter’s exciting triple win at the 2014 Stellar Awards—something she said drew her closer to the Lord. In a recent sit-down with Good Morning America co-anchor Robin Roberts on “Dressing Room Reveal,” she said she found comfort in God. “I would tell anyone who is in a low place, run to Him because sometimes people don’t have the words to encourage you. But there’s a peace that you’ll find in the presence of God that you’ll find nowhere else,” she said.